Amr S. Helmy joined the department of Electrical and Computer engineering of the University of Toronto with a mixed experience in academic as well as industrial settings. He received both his M.Sc. (1995) and Ph.D. (1999) degrees from the University of Glasgow, Scotland, in the field of photonics. Between 2000 and 2004 he joined Agilent Technologies, where he was involved in developing different photonic devices ranging from high reliability submarine-class lasers, to un-cooled single mode lasers, to integrated photonic circuits. 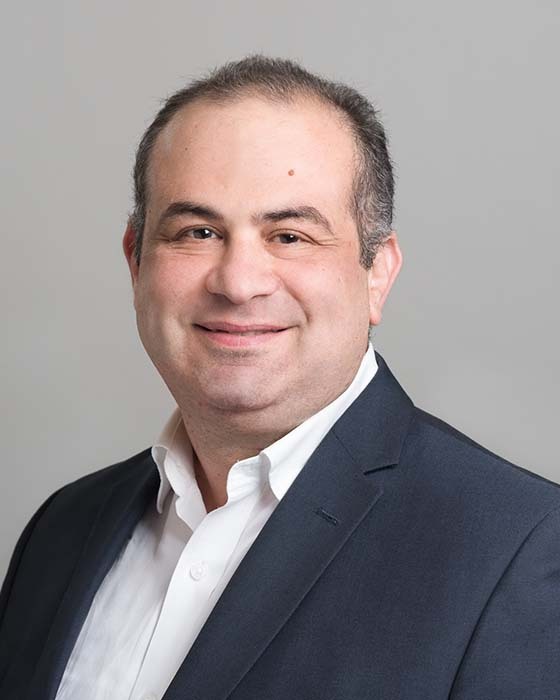 Dr. Helmy’s research interests include quantum/non-linear integrated photonic devices/circuits and nano-photonic devices/circuits using hybrid metallic architectures. The application domains, where his group contributes, include optical signal processing, communications and sensing.